Hooray! Nettle season is upon us once more and I managed my first harvest yesterday. 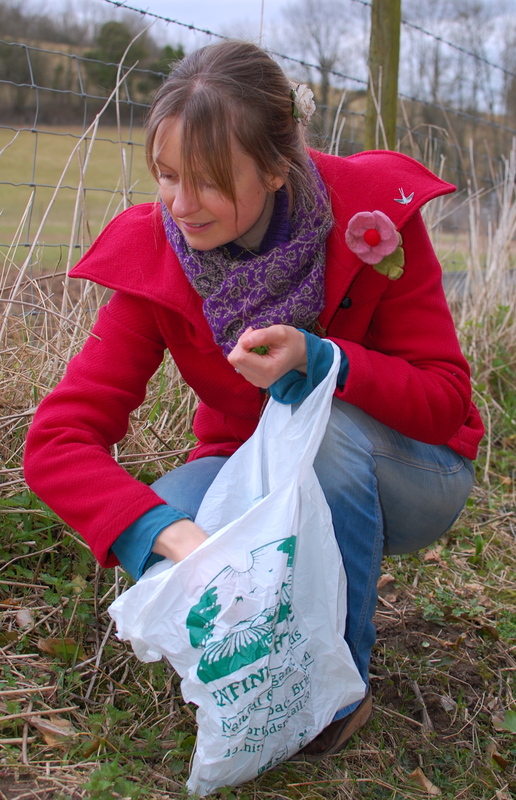 This is my favourite time for nettle foraging as they are so young and fresh. The thing I love most about fresh nettles is their smell. Somehow it evokes the exact combination of the greenness of their leaves and the earthiness of their roots and it makes me feel more alive just to inhale it. I have long suspected that the green sludge in Popeye’s can that turned him from simple sailor to superhero was actually nettle, mistakenly labelled as spinach. 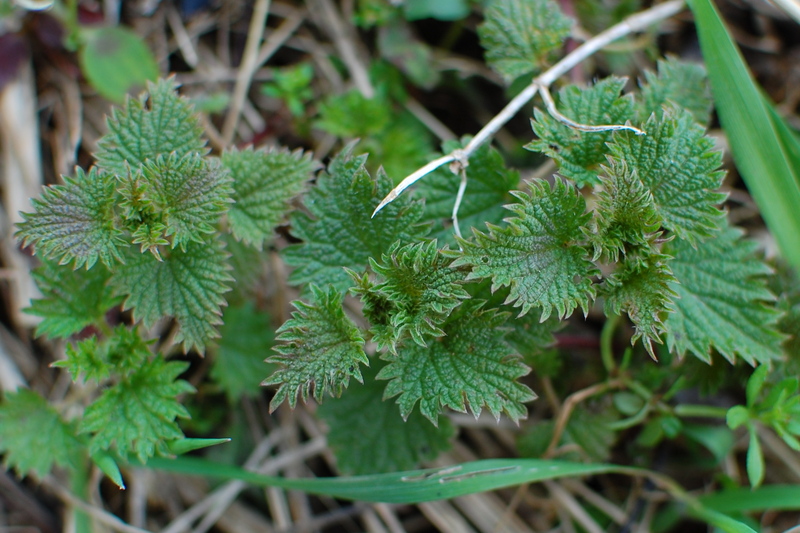 Nettle is such a powerhouse of nutrition that it is one of my favourite foods as well as one of my favourite medicinal herbs. Including some in your daily diet is better than many a multi vitamin. They are high in iron which is easily absorbed due to the fact they also contain Vitamin C. They help the circulation as well as balancing blood sugar and energy levels. They are great at this time of year as they are both cleansing and building, so not only do they help rid us of accumulations and activate the kidneys but they also make sure we are strengthened and nourished after the hard winter months. They are, in my book, the perfect spring food and best of all, they are everywhere! 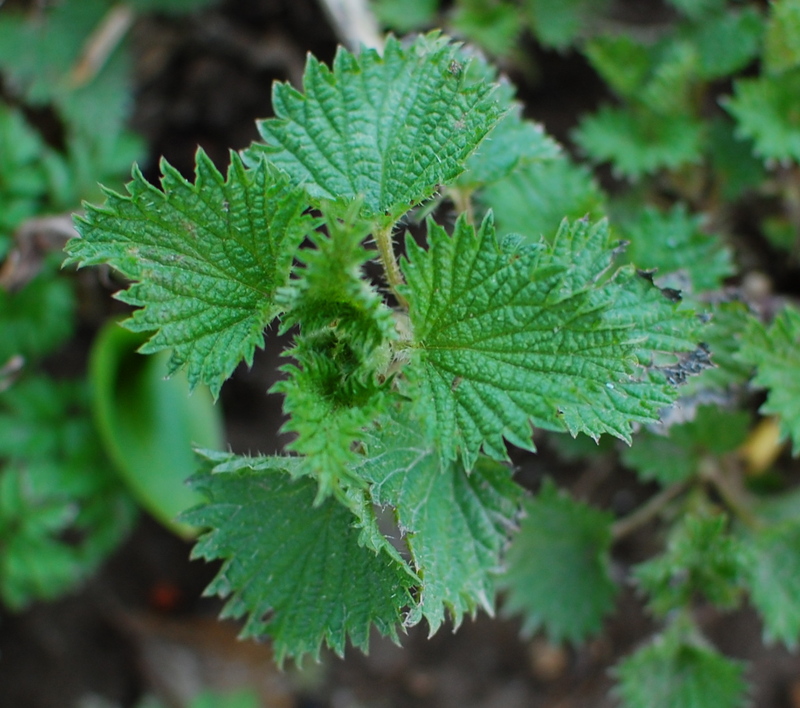 You can use nettle instead of spinach in any cooked dishes such as bakes, lasagnes and everyone’s favourite, nettle soup. The way I really love to eat them however is raw, and straight from the hedgerow. There’s a special knack to picking and eating nettles without getting stung but its very easy really as long as you are careful. Just pluck the top off the plant, just the first few leaves, taking them from underneath by pinching the stem with your nails. Then roll them into a very tight ball, squidging them as you go to break down the fine hairs that contain the sting. Then pop them in your mouth and eat… yum. Wow. I never tried eating raw nettle. I can barely harvest it. How I like my fresh nettles is as a tea. I look forward toward seeing some nettles recipes posts on your site. thank you again, I truly enjoy reading what I believe to be (simply put ) mother earth! Love Love it. So my kind of thinking! Could you perhaps draw a picture of where to pluck? How many whorls down? “Just pluck the top off the plant, just the first few leaves, taking them from underneath by pinching the stem with your nails” is not specific enough for those of us who have gone through life warning everyone old enough to move to stay away from those ones – they prickle! Just two or three whorls down. I will try to get a photo in the next couple of weeks and add it to the post. They still prickle, the trick is to grasp firmly enough that you flatten the stings down.